If Hell has an architect, this is where he practices. 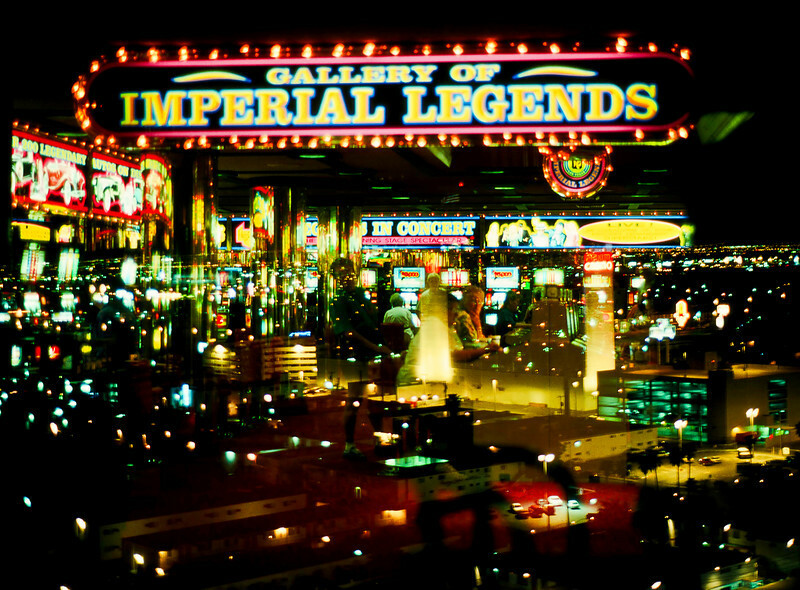 "Las Vegas is what the hep world would be doing on Saturday night if the Nazis had won." as Hunter S Thompson wrote in Fear and Loathing in Las Vegas. This multiple exposure is my interpretation of the concept.